Oh my gosh, I almost can't believe I haven't had a healthy living update since May! It's really no surprise though, if I had to choose one word to describe this Summer it would be LAZY. 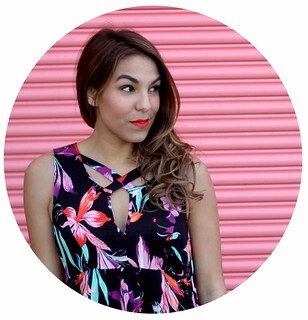 From the overabundance of topknots to my lack of motivation to do anything but hang out on my balcony reading magazines or daydream in the park, it's been difficult to stay on track this summer. I did complete my first 5K with a few of my blogger girlfriends (see Heather's photos here) and hit a few new studios, but all in all, I haven't been actively working out. But I'm changing all that! Back to school season is among us and there is just something about this time of year that makes you yearn for a fresh start. So, while I'm not going back to school, I am making it a point to go back to the gym! I visited my favorite Pure Barre studio in Brookline last week, stopped by Pursuit yesterday morning for a ride with Athleta, and even worked out at home yesterday with some PopSugar Fitness videos via YouTube. One thing that I've been really obsessive about this time around is getting enough protein before and after my workouts. After more intense workouts like cycling, I was feeling slightly nauseous and fatigued but that feeling has passed thanks since I've started having a handful of almonds or Oscar Meyer P3 protein pack before workouts and a protein shake or smoothie after. 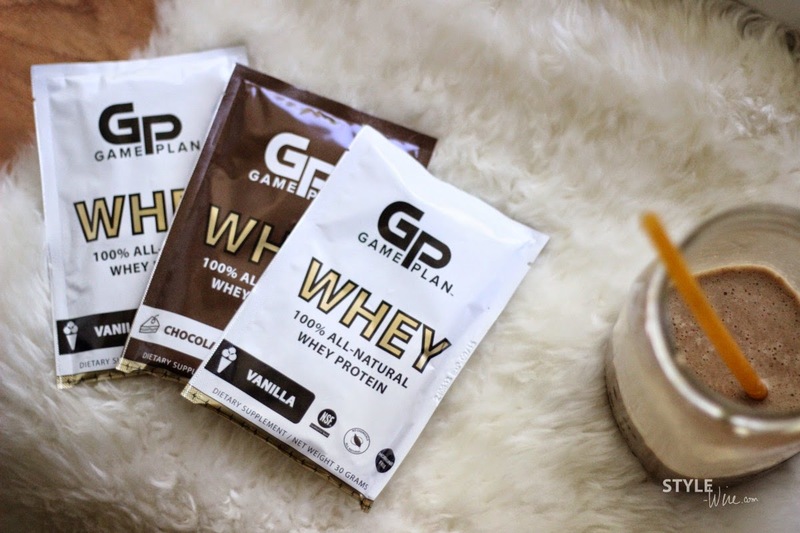 I usually reach for the shakes in a can sold at Trader Joe's for around a buck, but Game Plan recently sent me a few packs of their signature whey powder to try out. A single serving pouch contains a whopping 24g of protein! This morning I made a coffee, banana, and almond butter smoothie with a pouch of chocolate Game Plan. It was the perfect post workout treat! 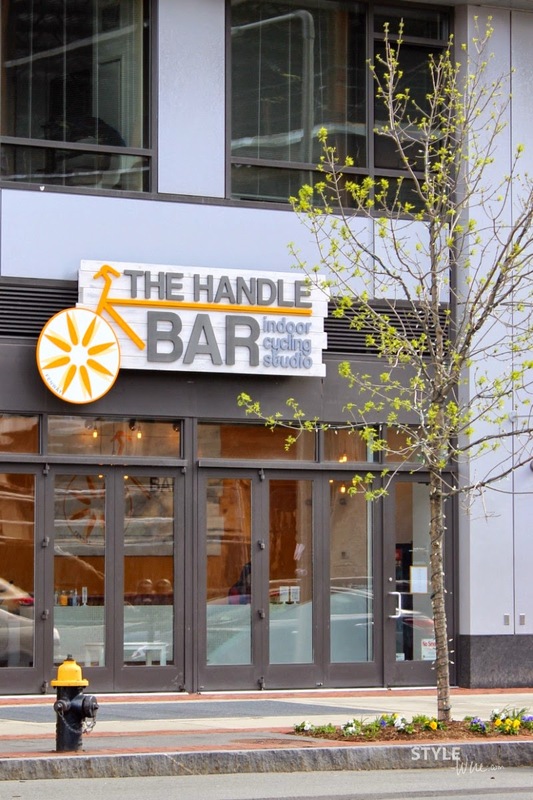 I also had the pleasure of riding at The Handle Bar's newest location in the Fenway last month! My very first cycling class ever was at the Handle Bar's Southie location well over a year ago and I was so sore and so exhausted that I thought cycling wasn't for me. Coming back after being more active and seeing how much their classes have changed was fantastic. They not only have great instructors with killer choreography and music, but they also incorporate crunches and push ups which I absolutely loved. I've even started doing it at other studios if I feel like I'm in or out of the saddle a little too much or just want to push myself a little more. It's not easy being healthy and active; it's actually kind of exhausting and takes a lot of work! Do you struggle with staying motivated and on track? And will you be heading back to the gym with me this back to school season?